Based in Kent we sit in the middle of many great top fruit growers. Currently we pack for over 50 of them and during the summer months we take care of apples from many different countries around the world. 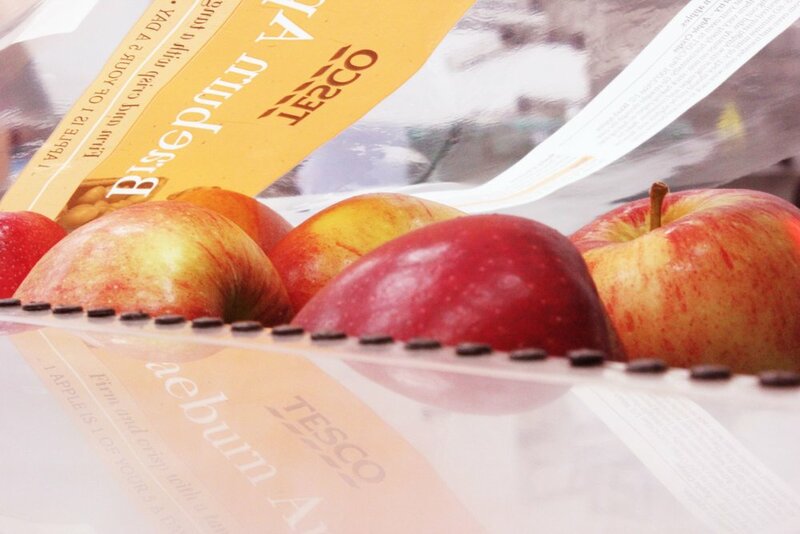 We send over 2,500,000 boxes every year to our supermarket customer – that’s 180 million apples and pears or 26,000 tonnes of tasty goodness. 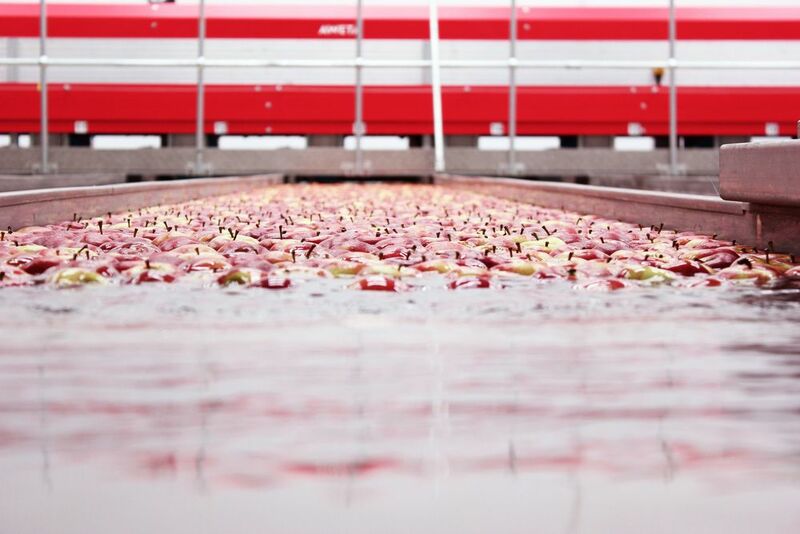 At our busiest we gently handle 55,000 apples per hour for our growers. We check them, inside and out, to ensure they reach our customer in tip top condition. Ensuring quality is the key to our success. We continually invest in both people and equipment to ensure we remain knowledgeable and efficient in everything we do. The topfruit sector has changed significantly over the last decade, new grower production methods require advanced more accurate grading and quality sorting systems in order to enhance returns. Additionally, Cottage Farms is BRC accredited guaranteeing the highest quality, safety and standards, as well as constantly looking for ways we can improve futher. Chris joined the business in 1993 and took on the MD role in 1998. Chris is also currently a Director of Avalon Produce Ltd and Chairman of The Avalon Growers Producer Organisation Board. More recently he has become a Director of English Apples and Pears Ltd.
Lynda joined Cottage Farms in 2015 as the Office Administrator. With her in-depth customer service knowledge, Lynda was appointed in March 2017 to Customer Manager. Lynda now oversees the finance, HR, H&S, IT, and business development together with the customer service functions of the business as Head of Operation Support. Karen joined Cottage Farms in 2008 as Office Manager, with the expansion of the business she has progressed to Finance Manager. Karen is responsible for all company accounts, including payroll and pensions. Rebecca joined Cottage Farms in 2000. Rebecca began as a Packhouse Operative and progressed to Compliance Manager in 2006. 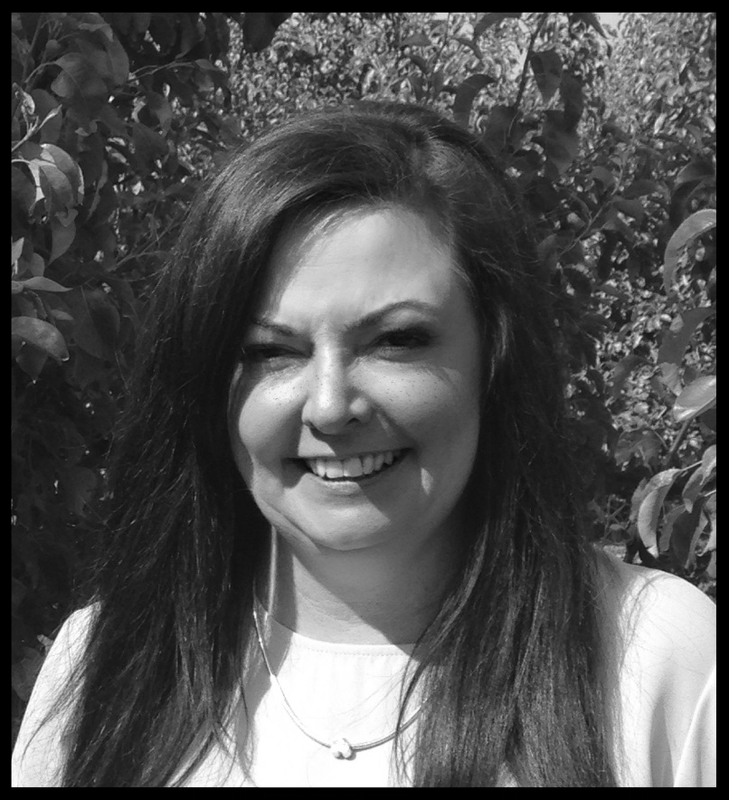 Currently she holds the position of HR/H&S Manager and is responsible for all aspects of Human Resources and is also accountable for the Health and Safety of Cottage Farms Ltd.
Georgi joined Cottage Farms in August 2016. Previously, he has depth knowledge in Packhouse Production and more recently the commercial side of the top fruit business. Georgi is also responsible for all IT operations within the business. Steve joined Cottage Farms in 1989 as a Packhouse Manager at our previous Tibbs Court Site and progressed to Production Manager when our new facility opened in 2014 at August Pitts. Steve is also responsible for the site maintenance. Artur joined Cottage Farms in April 2016 as Technical Manager. He has 8 years experience in a quality and technical environment. Artur is also responsible for all BRC and external audits. Carly joined Cottage Farms in 2003. Carly began as a Packhouse Supervisor and soon progressed to Packhouse/QC Manager and then in 2014 began the role of Systems Technical Controller. Given her vast knowledge within Production, she now holds the position of Business Support Manager. Ravi has recently joined the team as our Ripening Manager. This is a new and exciting development for Cottage Farms, capturing Ravi's 12 year experience in fresh produce, together with his more recent involvement of 'Ripening'. We look forward to providing this new service. Here at Cottage Farms we will be opening a brand new ripening facility for perfectly ripe and ready to eat pears. This facility will give uniform ripening with the up most efficiency. The new store will be fully automated with a remote operation. 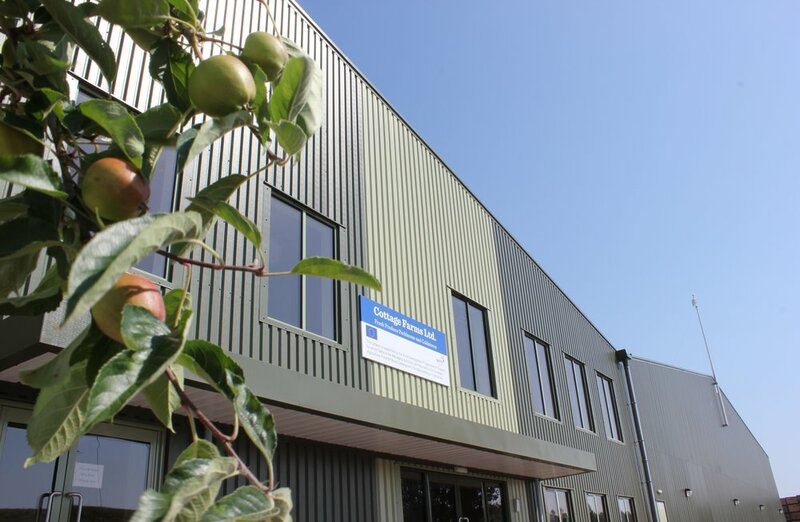 During the months of August and September we will be running rigorous trials to ensure we have fully trained staff to provide first class fruit using our new high level technology packing lines to achieve the best quality where possible. We will be serving our customers with perfectly ripe and ready to eat fresh and juicy pears in October 2018. Customers will be able to enjoy a wide range of varieties including Conference, Concorde, William pears, Xenia, Comice and Packhams all year through. As a result, this will increase the capacity for over-wrapping dessert apples and make the packing cost more effective. We currently have eight operational packing lines; investing in robotic packers on three lines with automatic palletising of fruit at the end, will enable the flow of fruit on and off the line and into the dispatch area to be managed more effectively. Our aim is to enable the packing operation to expand from packing 3.3 million cases to 4.5 million cases by the end of 2019. We are please to say the new cold-store extension is on programme and moving into its final completion stage. At full capacity, the new cold-store will hold 1470 pallets of fruit, which reflects the significant level of importance to this investment. These two projects are part funded by the European Agricultural Fund for Rural Development.